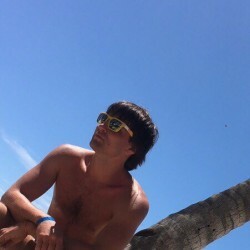 @Alexhitch is a 28 year old Gay Male from Moscow, Moscow, Russia. He	is looking for Friendship and Relationship. Hi guys! Looking for friends and a boyfriend.